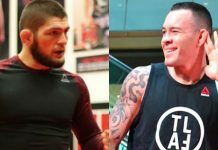 UPDATE: It looks like Colby Covington did join Trump and White and the White House after all. 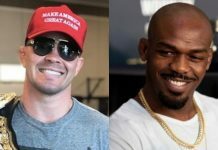 In the lead-up to his UFC 225 interim title fight with Rafael dos Anjos, UFC welterweight Colby Covington shared his hopes of visiting President Donald Trump at the White House if he won the title. When Covington won the interim title, he doubled down on these plans. 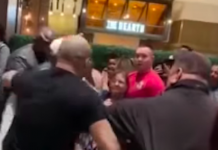 Unfortunately, things have not shaken out as planned for Colby Covington. 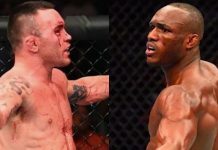 First, we learned that his long awaited title shot opposite undisputed champion Tyron Woodley will go to Darren Till, which implies that Covington will be stripped of the interim title. 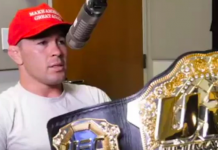 And now, UFC President has paid a visit to Donald Trump at the White House — without Colby Covington. 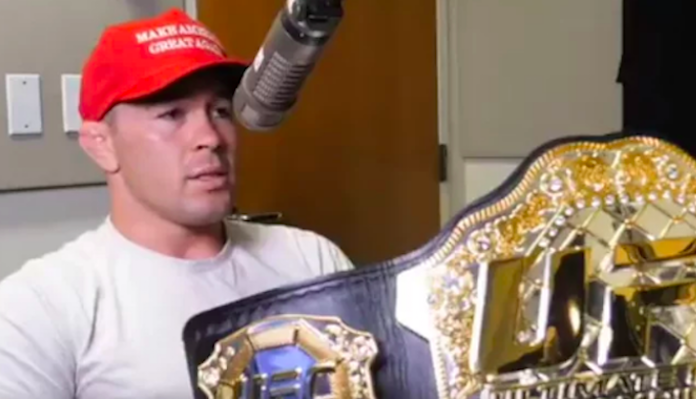 White even brought a UFC belt and plunked it on Trump’s desk, which is precisely what Covington said he hoped to do. 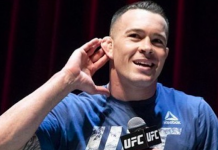 Do you think Colby Covington did something to aggravate Dana White?